Chris is a Non-Executive Director of Arenko. He graduated from the University of Birmingham with an honours degree in Chemical Engineering in 1977. He previously worked as a process engineer for Exxon Chemical at Fawley Refinery and then for Texaco in London. In 1983, Chris joined Petredec Ltd, and international LPG shipping and trading company. 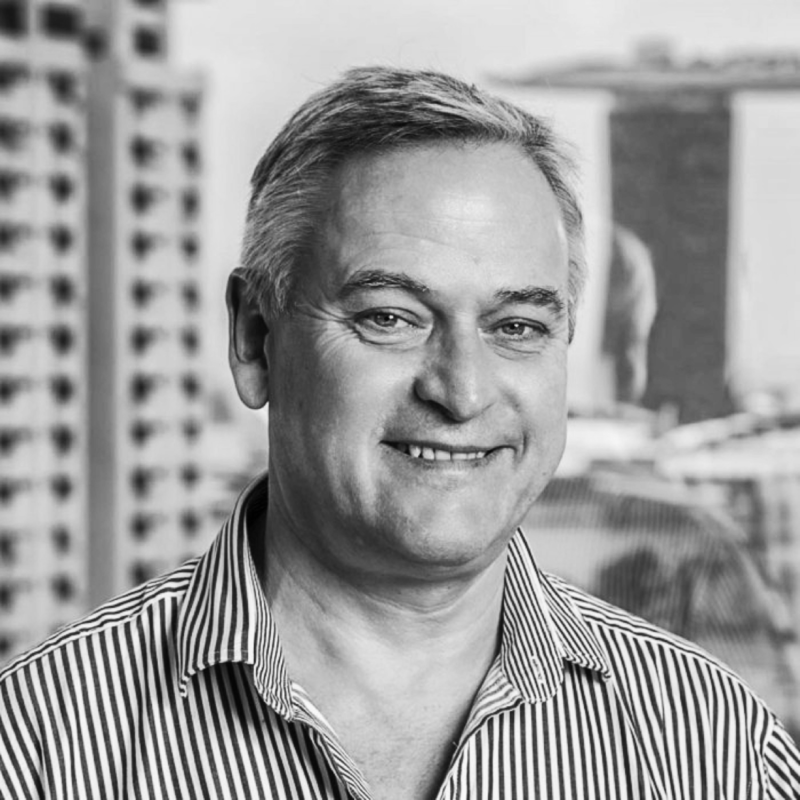 Chris worked for Petredec for 29 years and during that time was the Managing Director of the London, Singapore and Monaco offices. He remains a shareholder in Petredec today.